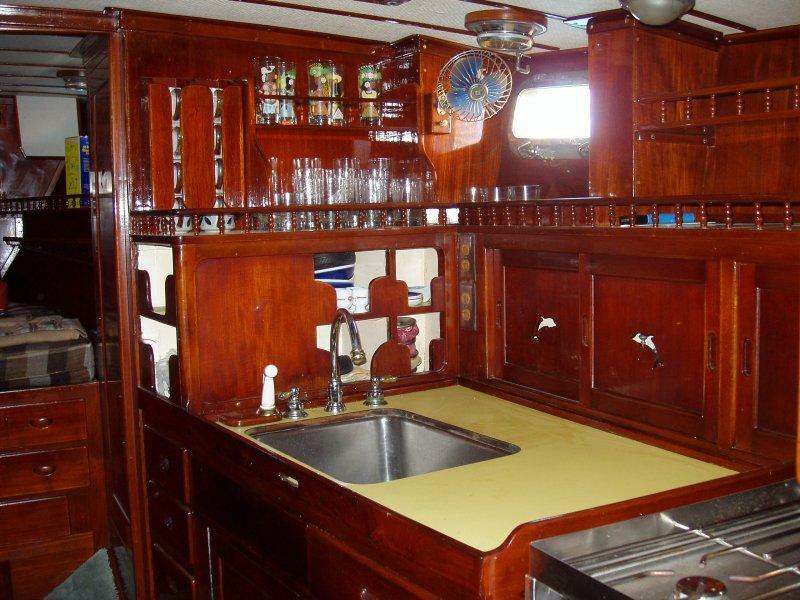 “Renegade” has been beautifully maintained by owner who went up. 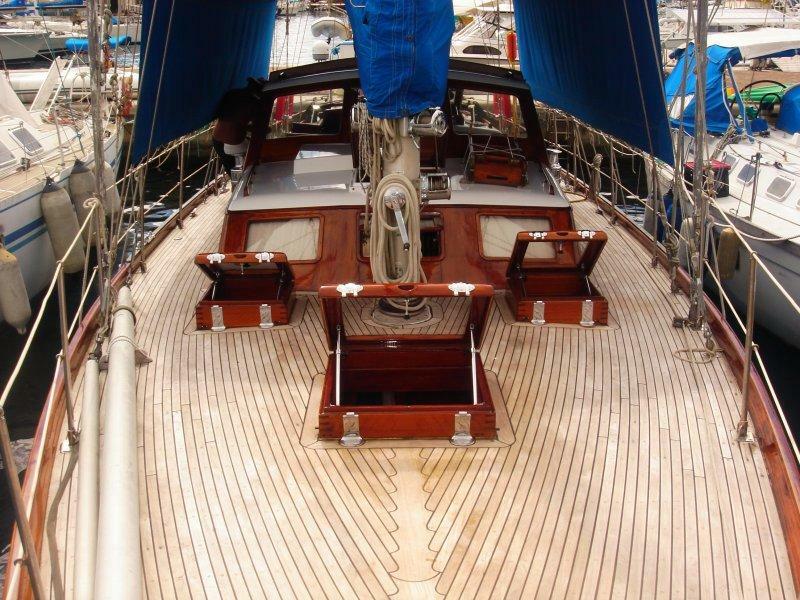 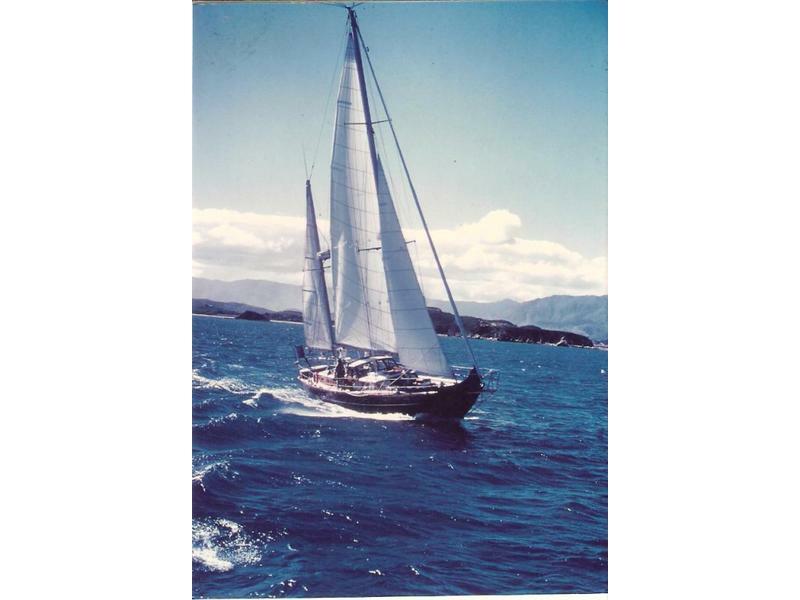 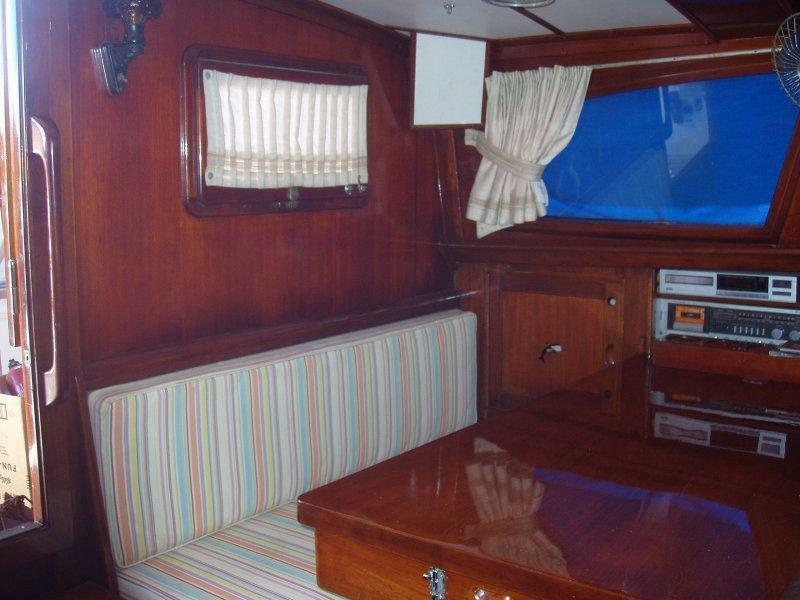 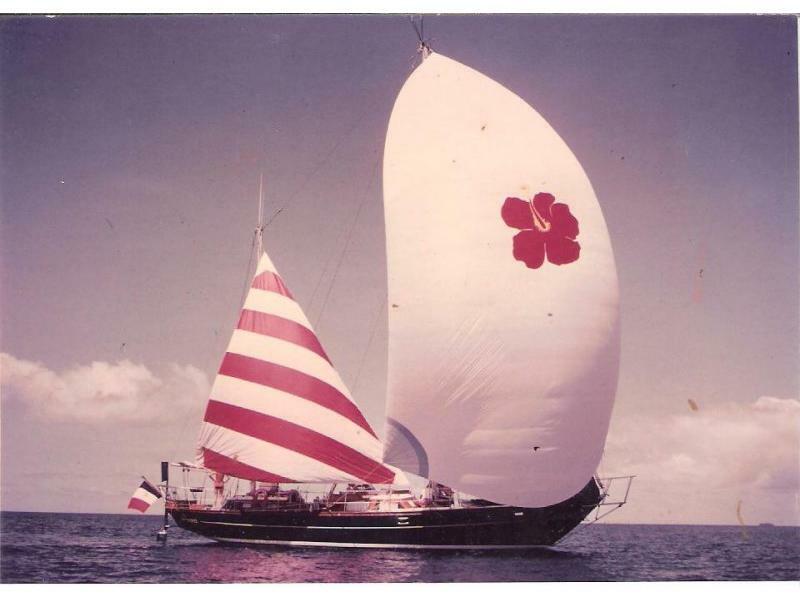 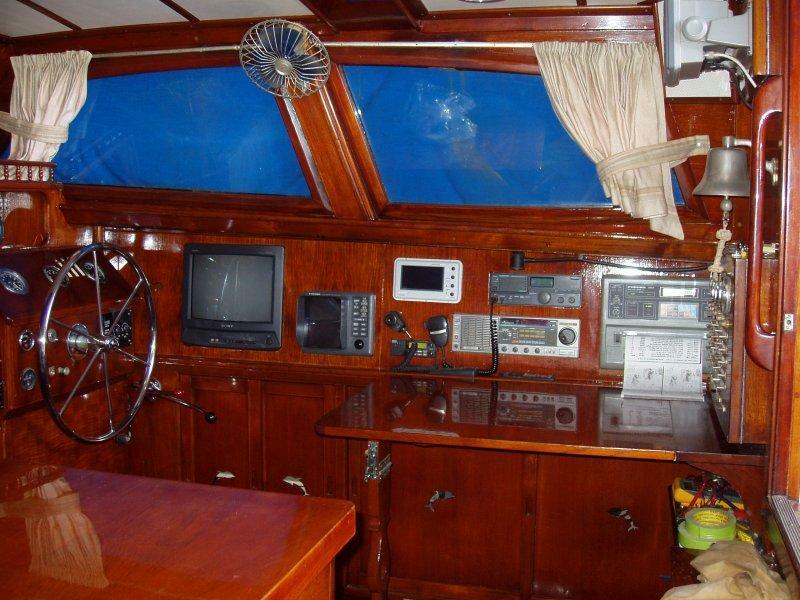 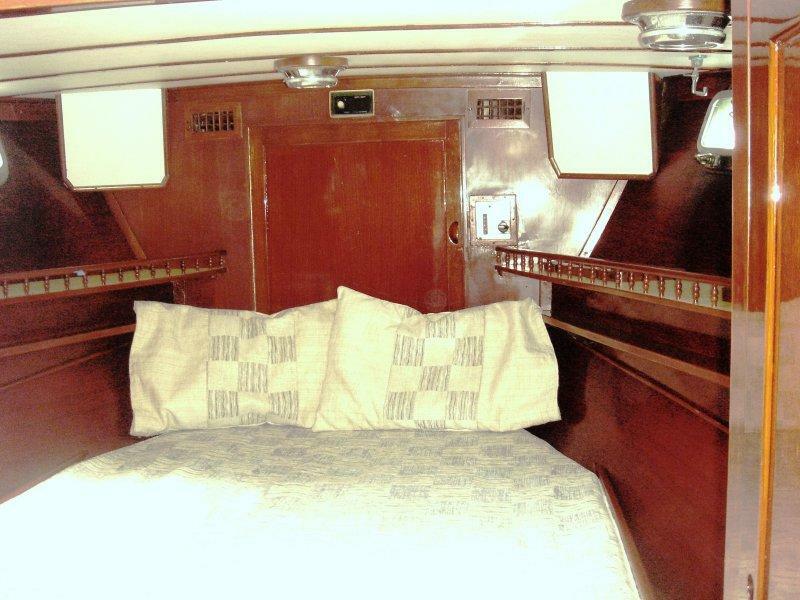 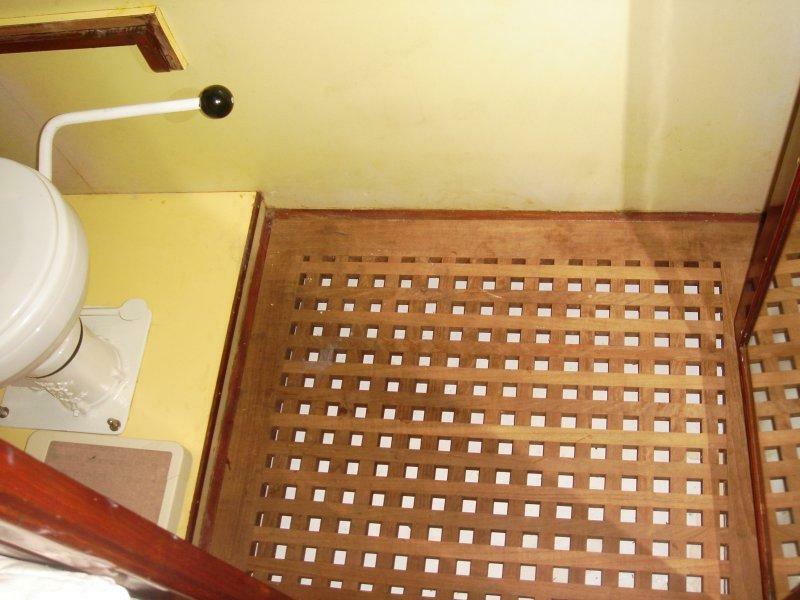 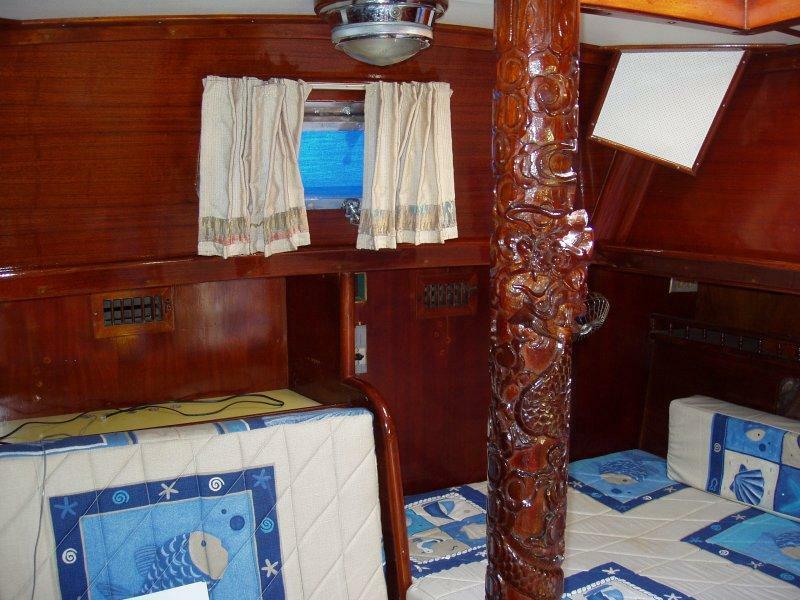 She has a new teak deck, several new equipment and a set of sails in good condition. 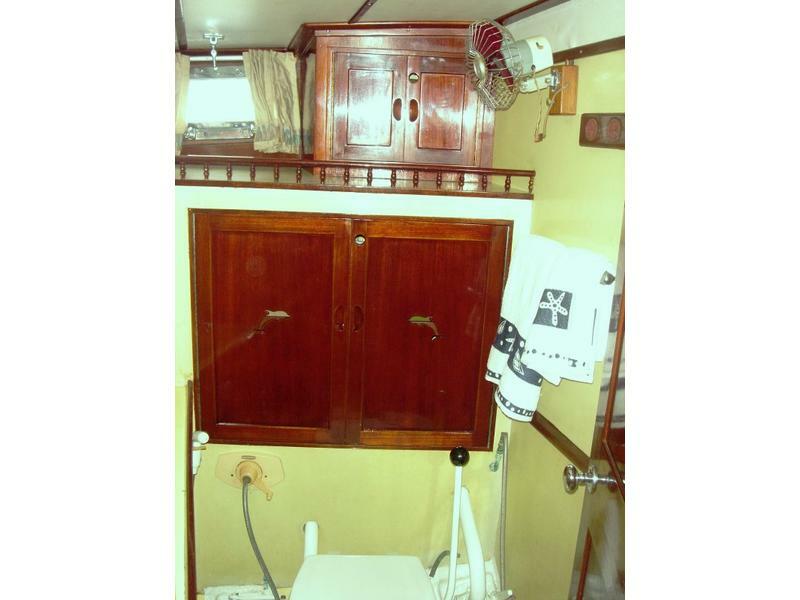 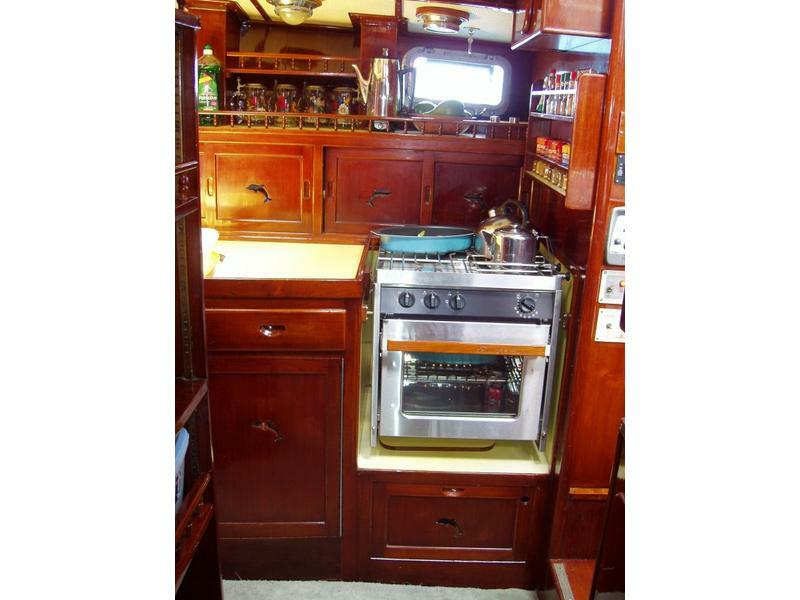 Interior and outside varnish has been constantly maintained. 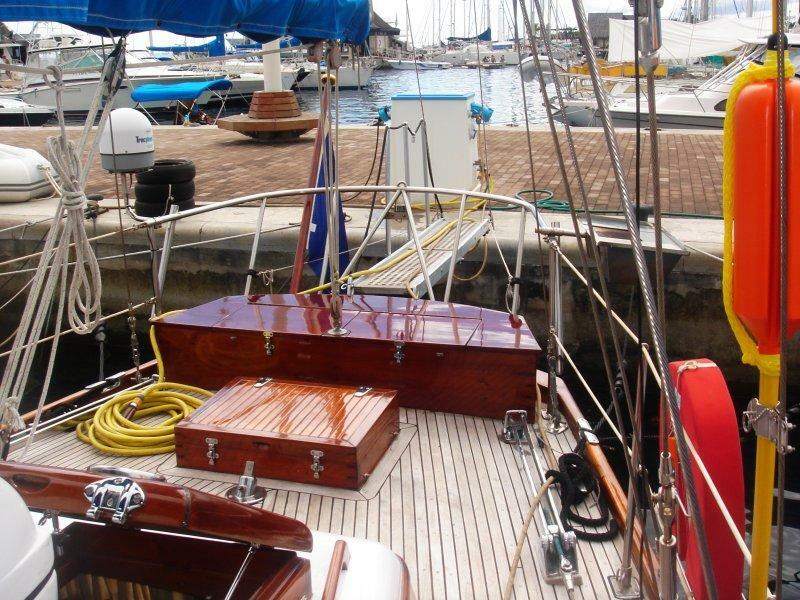 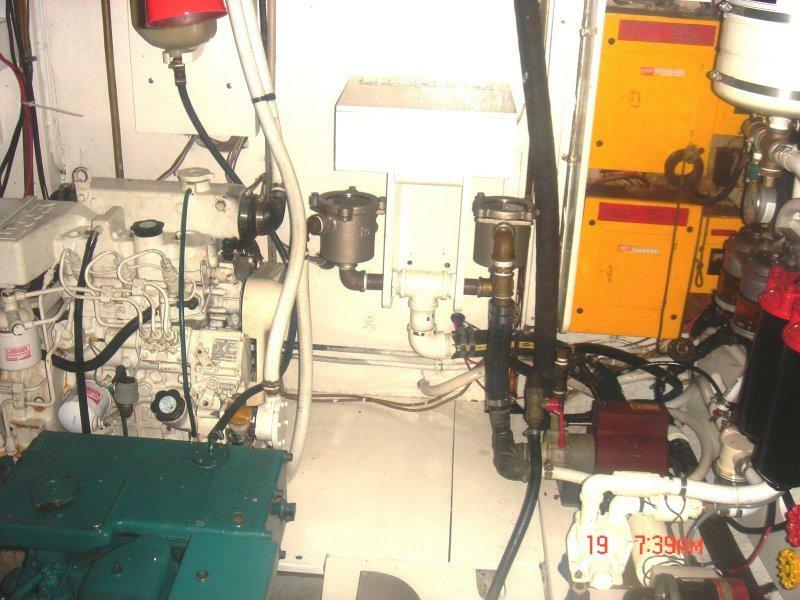 Motor is in good condition and one new spare motor is available for installation.She is fully protected with a large owning and hatch covers.Many spares available.